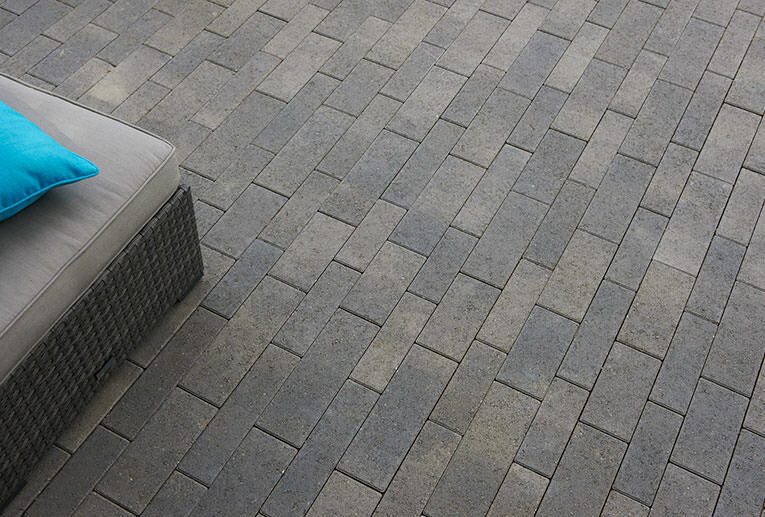 Dark Gray-Pewter-Charcoal Aqualina Pavers installed in a random runner pattern. 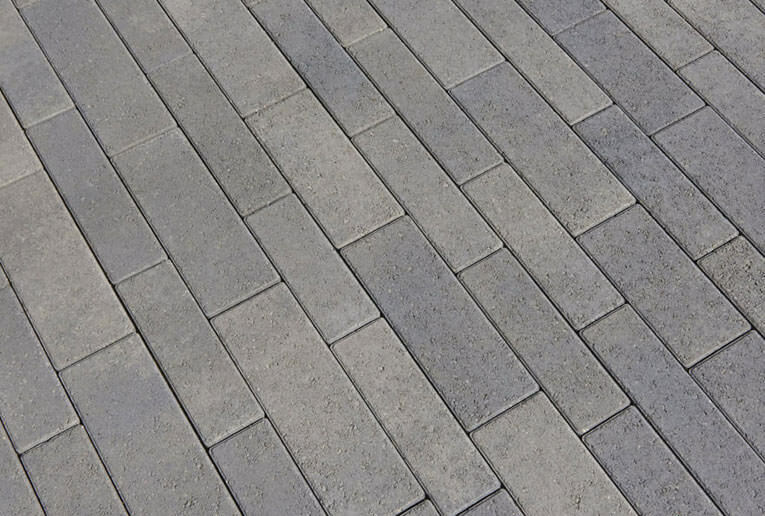 The clean lines of the Aqualina paver are a welcome addition to the Angelus Paving Stones’ product line. 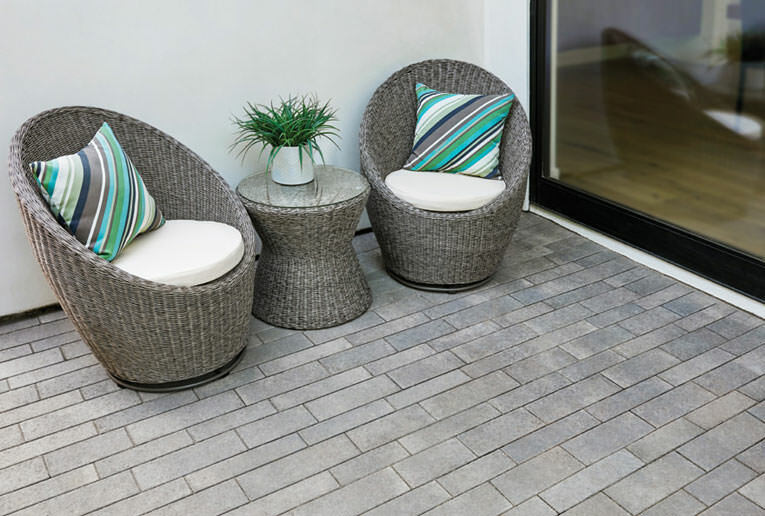 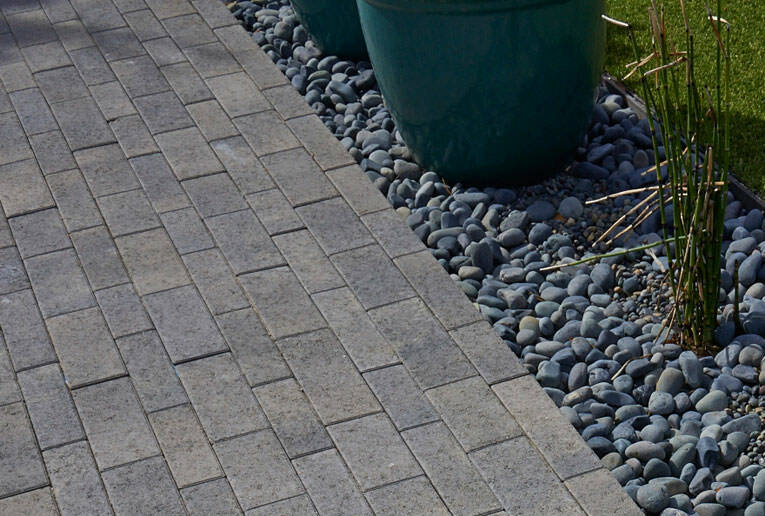 Two different widths and four different lengths combine to create a modular look that adds depth and elegance to the hardscape. 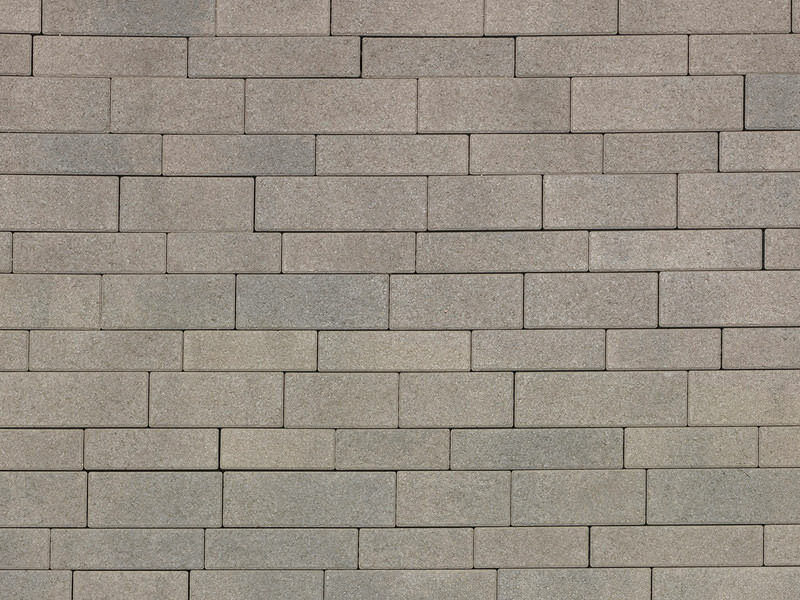 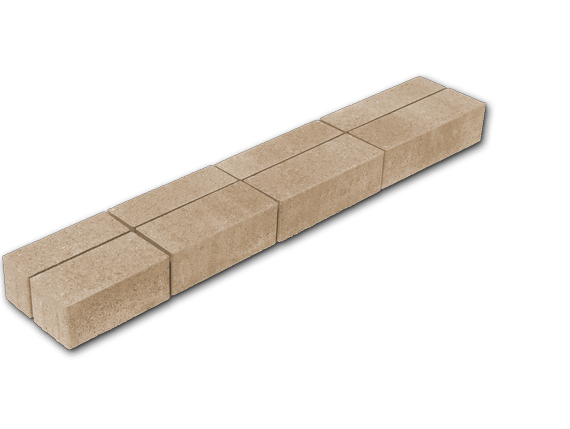 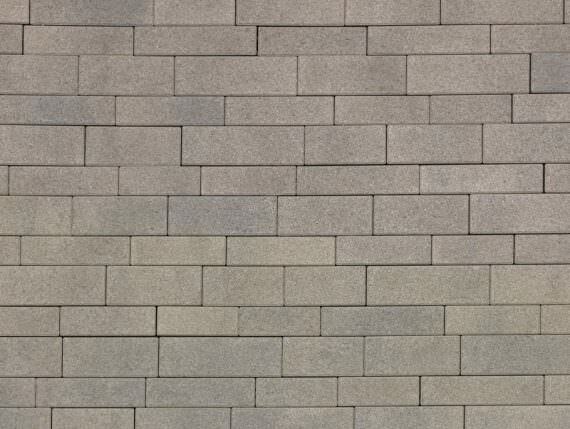 This paver is 100mm, traffic rated and can be machine laid for maximum installation efficiency. 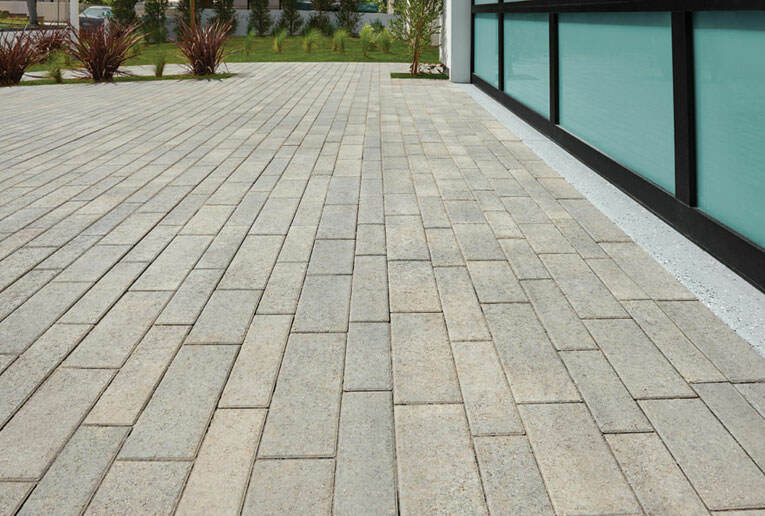 The Aqualina will lend a modern, linear appearance to parking lots, building entryways and commercial plazas.